Master growers always maintain a growing calendar. Implementing a grow calendar will help you plan your growth cycle. To ensure the highest quality plant, you will also want to keep a plant care checklist. This checklist will help you keep up with vital quality checks throughout the average three-month life cycle of your plants. In this training, you will learn the cutting-edge best practices for keeping your cannabis garden healthy. 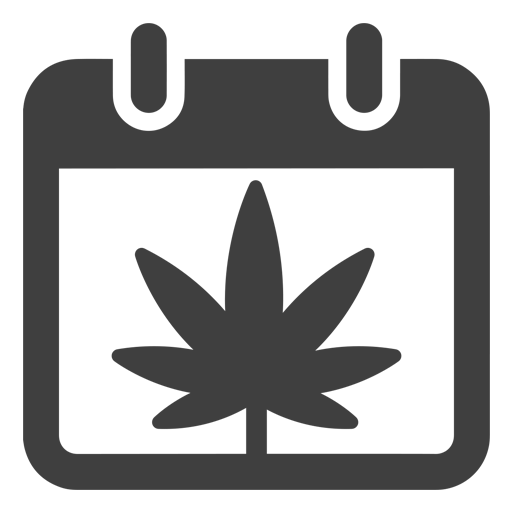 With our Calendar and Checklist training, you will explore the best methods to keep up with the daily needs of your cannabis plants. 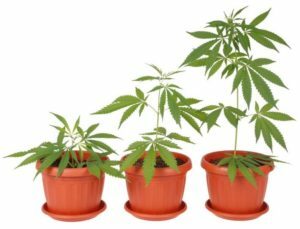 This way, they will be properly cared for at every stage of their growth, which will yield you the highest quality plant possible. Even for experienced growers, keeping track of all the needs of cannabis plants can be overwhelming. But with our training and support, you will have all the knowledge you need to stay on top of it. You will discover every necessary task and develop a clear schedule that works so you will never miss another critical piece of care for your cannabis again.